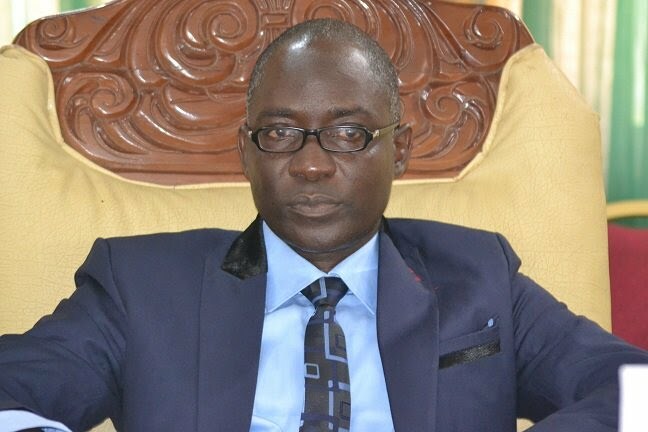 Prof. Kolapo Olusola, deputy governor of Ekiti State has emerged as the Peoples Democratic Party (PDP) governorship candidate. He polled 1,191 votes to beat former party spokesman, Prince Dayo Adeyeye, who polled 770 votes. Total number of votes were 1,968 while 7 were void. The third aspirant, Senator Abiodun Olujimi, had earlier withdrawn shortly before the commencement of the exercise for Adeyeye. The voting, which started with the members of the state executive, was done according to local government areas. In his reaction, Olusola said: “I appreciate God and thank the committee for doing a good job. I thank Prince Adeyeye and Senator Olujimi for their courage. “In journeys like this there would be a divide. They are leaders of the party irrespective of what has happened before this primary. “They should join hands with the party to win the ultimate which is the July 14 election. I commend all the delegate for exercising their civic right. “I urge all the political parties to emulate the PDP in organising a peaceful, credible, free and fair primary.